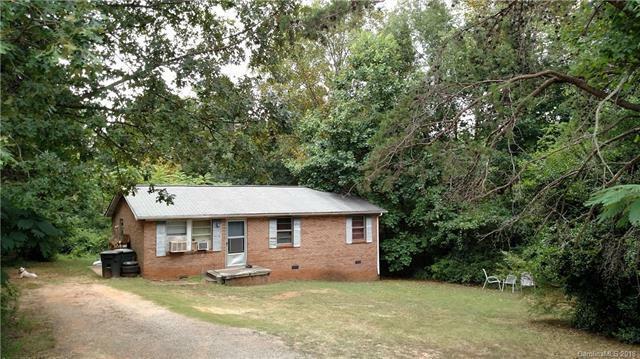 Full brick ranch house with 3 bedrooms, 1 bathroom, currently rented month to month for $450.00. Home is being sold "AS-IS, WHERE-IS". Sold by Schields And Associates.